However, because of the size and imposition of a pool in your backyard space the consideration of Santa Barbara pool contractors should be taken seriously. 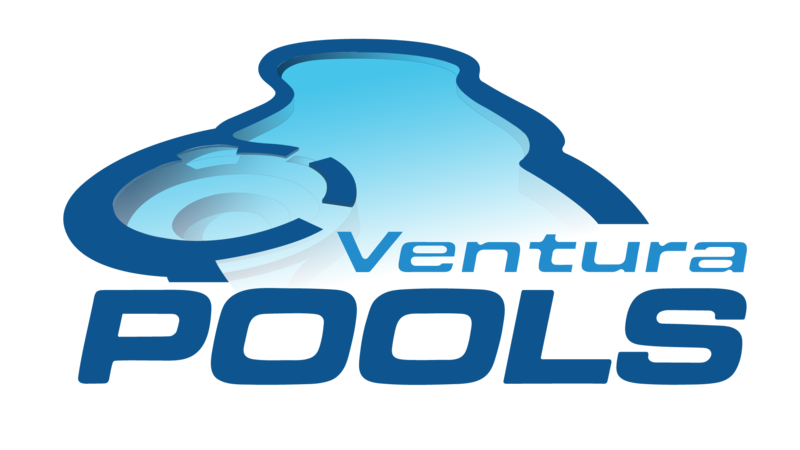 At Ventura Pools we pride ourselves on transparent customer assistance. We make it easy for you to see our past work, testimonials, and record with subcontractors that can join the team to assist with other aspects of new pool construction such as decking and patios. All Santa Barbara yards are different, as are the clients who own them. 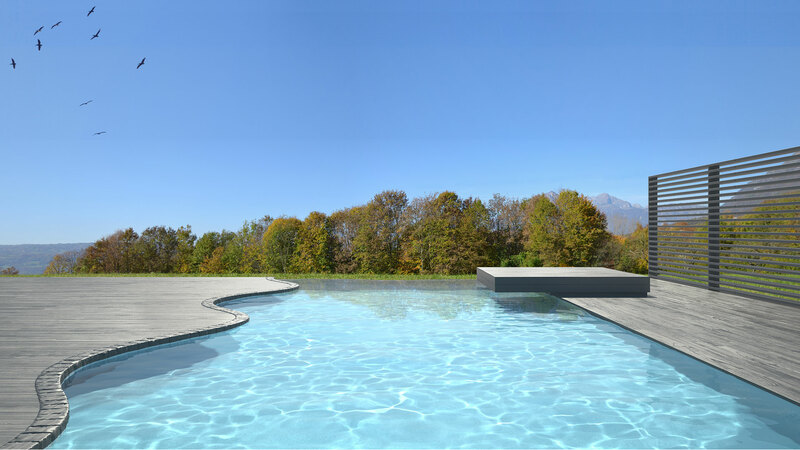 Speaking with one of our pool contractors will make your design and build process a smooth one, yielding results perfectly suited to your requirements and yard style.